Walt Disney World is in Orlando, Florida – a place with a sub-tropical climate and filled with such wonderful nature and wildlife. Yes, you can see lots of creatures at Disney’s Animal Kingdom, but we have spotted our fair share of wild nature in and around the parks! I’m sharing some of those photographs with you today, and they are some of my favourites, as I really love taking photos of flora and fauna! I could have shared so many more, but I’ve selected 35 – click on them to bring them up to full size! 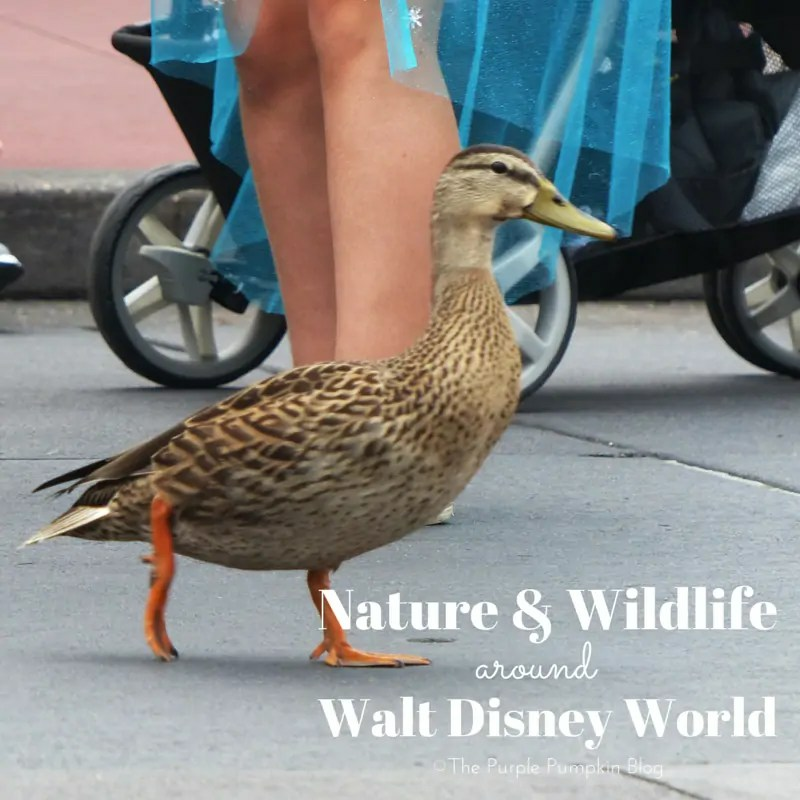 I’ll save the animals that we’ve seen in Animal Kingdom for another post – all these animals and birds below are in the wild, roaming free around the World! Thanks for reading Day 8 of 100 Days of Disney 2015! 92 to go! Come back tomorrow for another Disney post!